The economic outlook of La Feria is about to improve as the city is getting several new businesses that will bring in more revenue and new jobs. As many as three companies are relocating in town, one of which is already working on a site where it will build its new home office. One company will relocate its operation from Harlingen to La Feria while another company is doing so from Weslaco. City Manager Jaime Sandoval said a third company is about to close a deal with the city and he will make an announcement soon. 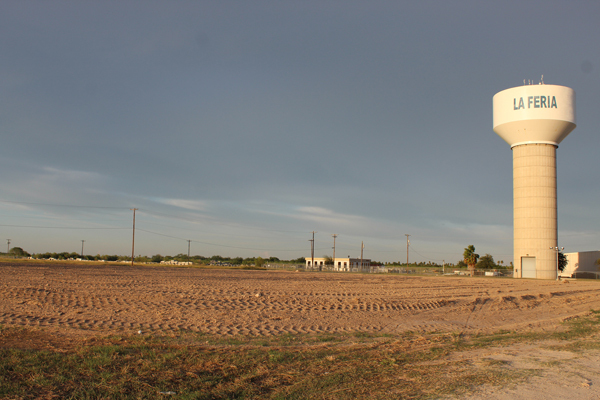 During last Tuesday’s city council meeting, a representative of the La Feria school district went before the council regarding a request to rezone a La Feria Industrial Development Corp. lot from general commercial district to industrial district. The council approved the request following a public hearing. Sandoval said the land belongs to the school district and it will now become a site for a potential new business planning to relocate here.